The melt in mouth coco barfis are easy to prepare at home. All the ingredients will be available at your home. You may only need to buy some coco powder (chocolate powder) to make this special dish. 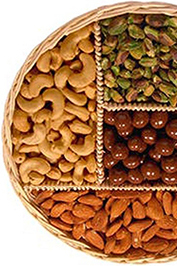 The method of preparation is same as that of making barfis. Here we are explaining the preparation method in detail. Step 1: Heat a thick bottomed pan and pour ghee to it. When it starts boiling, add Khoya to it (Khoya preparation was explained earlier in our blogs). Step 2: Simultaneously prepare sugar syrup in another vessel, adding cardamom powder to it. Step 3: Continuously stir the Khoya mixture. Step 4: When the sugar syrup reaches a consistency such that when took in between fingers, it forms an unbreakable string. Step 5: When the Khoya turns to off white colour, switch off the flame. Step 6: Add the entire contents into sugar syrup and stir well. Add coco powder to the mixture. Step 7: Keep the flame low and continue stirring. Step 8: When the mixture starts leaving from the vessel and little ghee comes out, you can turn off the flame. Step 9: Prepare a tray greasing all the sides with ghee. Step 10: Add the contents to it and level with spatula. Step 12: Allow the mixture to cool down. When it cools down to room temperature, cut into square pieces and serve delightfully. 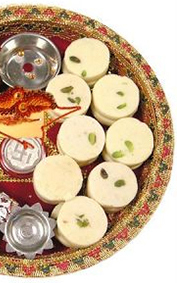 Enjoy the fantabulous barfi along with your family and friends. 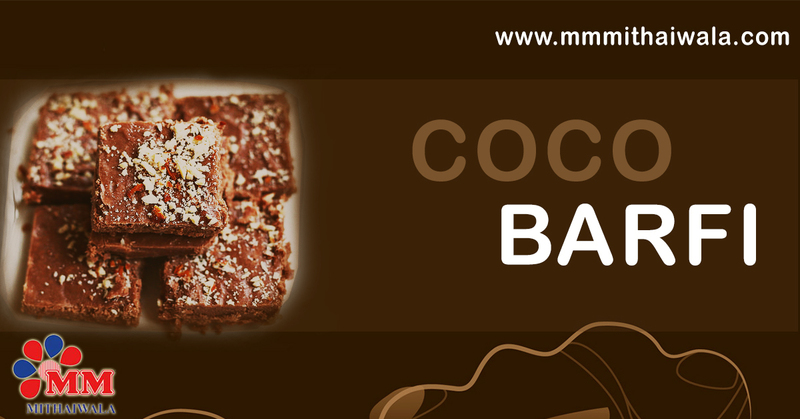 You can also order the mouth watering SP COCO BARFI from the online store of MM Mithaiwala. Celebrate every moment with bliss.